Joanne Santiago was raised in New Jersey and moved to Avon in 1984. 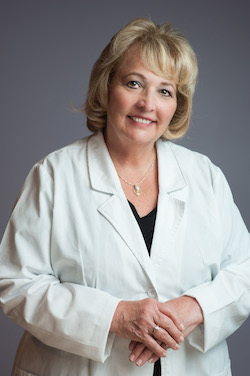 Her extensive education credentials include a BA in Zoology from Rutgers University, an MS in Nutrition from University of Bridgeport, her Doctor of Chiropractic from New York Chiropractic College, a three year postdoctoral resulting in a Diplomate American Board of Chiropractic Sports Physician and another three year postdoctoral resulting in a Diplomate American Board of Chiropractic Internist. Since she was a child, Joanne knew that she wanted to be a Chiropractic Physician. 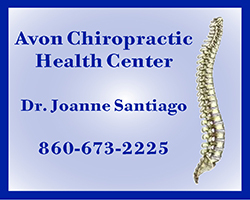 Her practice is Avon Chiropractic Health Center located across from Avon High School. 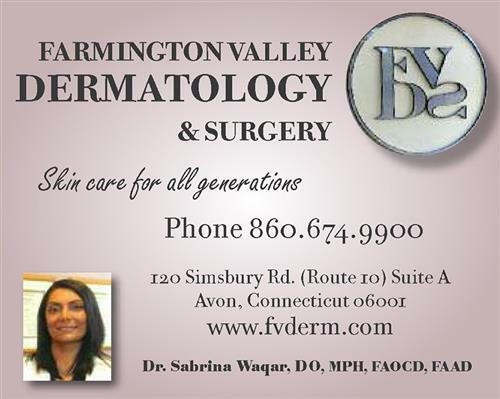 She is currently President of the Connecticut Chiropractic Association as well as President of the Northeast Chiropractic Council, which are important in her profession. Joanne’s daughter Joelle is now also a Chiropractic Physician. Joanne other daughter “has her angel wings”, losing to lymphoma/leukemia at the age of fifteen. She says that Rotary of Avon-Canton was of great help to her during this difficult time. Joanne’s parents were also Chiropractic Physicians as were her two brothers, who practice in New Jersey. Her sister recently retired from the bench as a judge for the State of New Jersey. Joanne became an Avon-Canton Rotarian twenty-eight years ago and says that it is an honor to be part of it. She is a Past President and has served the Club and our community in many different ways. When the District was involved in building a Habitat for Humanity home in Hartford, she was the Club’s representative. Joanne says it was great seeing each club play a part in building this home. After storm Sandy hit, she organized Rotarians from Avon and other area clubs to bring supplies to Staten Island with the help of a local Rotary there. Joanne has served on her club’s Tastes-of-the-Valley fundraiser committee for many years. She has also served for several years as her club’s Foundation Chair and is very proud of how much the club donates. At Joanne’s home is a “sweet eight year old pup” - Dolce, who is a Morkie (part Maltese and part Yorkie). Also at her home are a Cockatiel named Sunflower, who is up in age and Michael, a betta fish. Joanne is an inactive private pilot and an inactive advanced SCUBA diver. She loves to travel when she gets the opportunity.